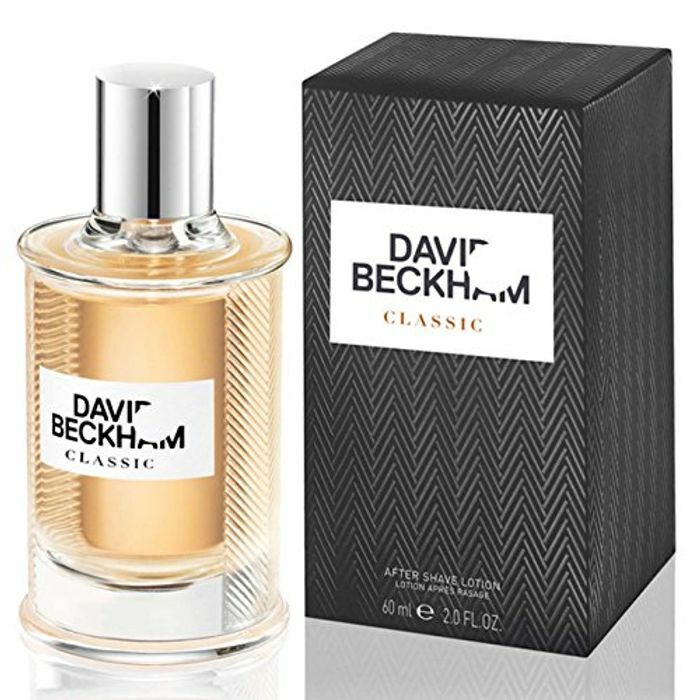 David Beckham Classic Aftershave 60ml works out at £3.75 if you subscribe and save and also add the 20% voucher. Thanks for sharing. My sons birthday soon and he loves this aftershave. Thanks OP it’s really good deal with great price, my husband will definitely like it..